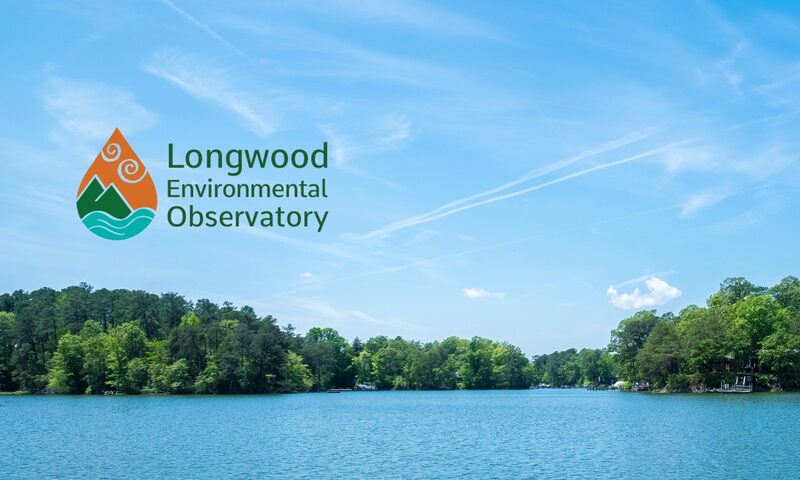 The Longwood Environmental Observatory, better known as LEO, was founded in 2013 by Drs. Leech, Gee, Fink, and Fortino of the Department of Biological and Environmental Sciences at Longwood University. The project started as a simple idea: to have a way to collect high quality, high resolution environmental data on sites in Virginia that could be used by researchers, educators, and the public, and to provide opportunities for Longwood University students to gain technical experience by building and maintaining the network. In 2015 Dr. Robert Marmorstein from the Department of Computer Science, and Dr. Christopher Labosier from the Department of Environmental Science were added to the project to provide additional technical expertise. The project continued to grow and develop in 2016 with the addition of Dr. Alec Hosterman of the Department of Communication Studies and Dr. Julian Dymacek of the Department of Mathematics. Dr. Hosterman was brought on board to build a brand and marketing plan for LEO. Some of these project include the introduction of a logo in conjunction with the Department of Graphic & Animation Design‘s student-run DesignLab, informational materials, and a branding plan for the future. 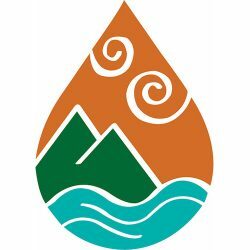 The first environmental data collection site was Longwood University’s Hull Springs Farm and was established in the summer of 2015 thanks to an earlier donation from the SOLSTICE program at Longwood University. Hull Springs Farm is a 660-square acre located in Westmoreland county in the northern neck of Virginia. In October, 2015, a second data collection site was made possible through a $25,000 donation from the Dominion Energy Charitable Foundation. With this donation, the LEO project was able to fund all of the materials necessary to create the Lancer Park environmental data collection site, located near a student housing complex on Longwood’s campus. Construction began on this site in the summer of 2016. As far as what the future holds for LEO, the possibilities are endless. The project currently still has a lot of work to do to ensure that the existing sites are fully functional and that the data these sites are collecting is readily available for public use, but as the project continues to grow, progress on these sites flourish. There is a plan for the addition of more data collection sites in the future, however, those sites will not be seen in the immediate future.